Supplied with matching escutcheons. 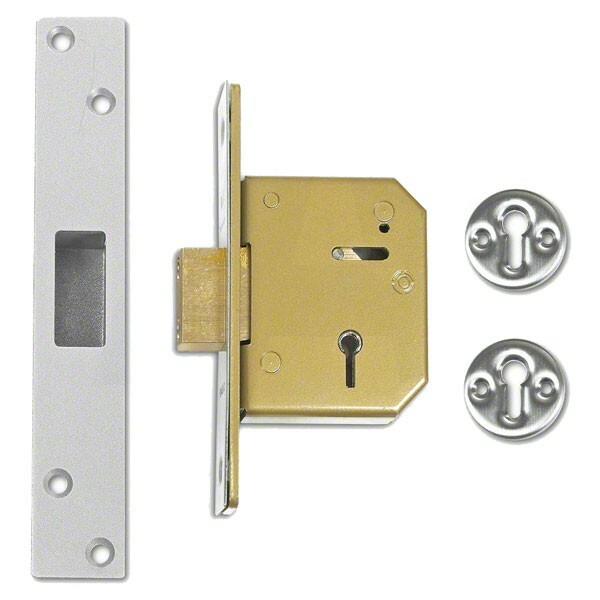 Deadbolt is locked or unlocked by key from either side. This item previously branded Chubb Locks.